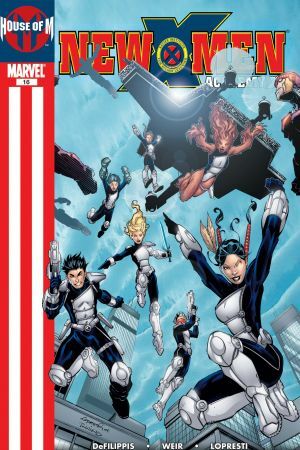 When orders come down that a leader of the human resistance in Japan must be assassinated, S.H.I.E.L.D. 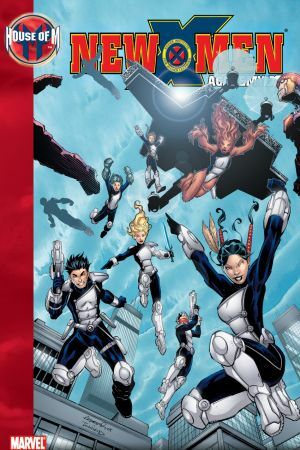 's highly trained Hellions squad is called in to do it. 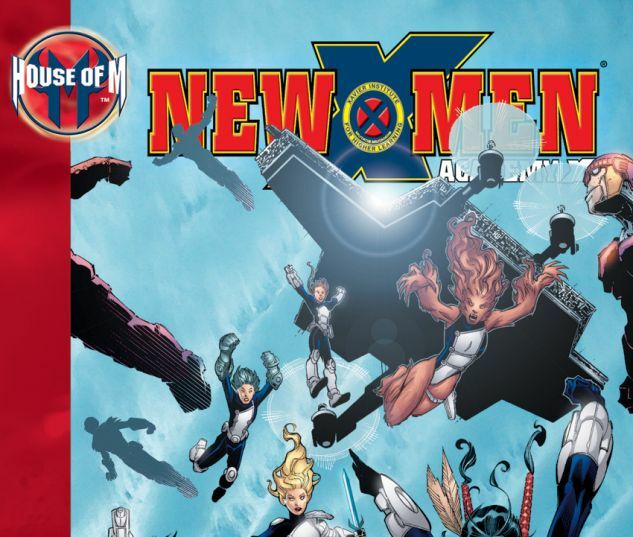 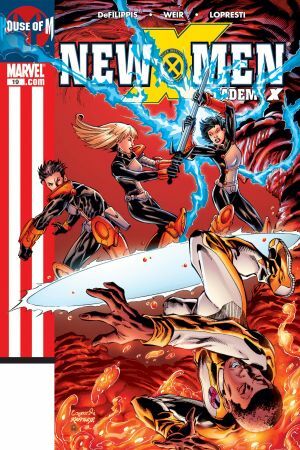 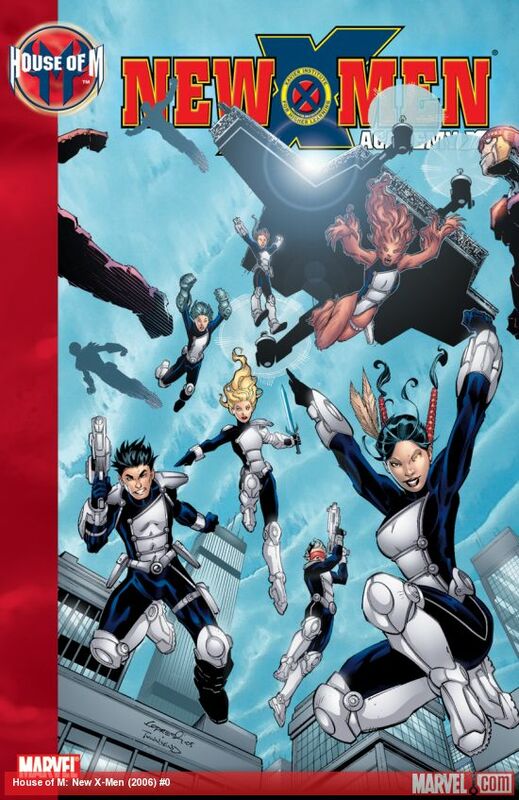 But when a team of future mutant leaders - the New Mutants - find out about this, they must intervene to put an end to a guaranteed disaster of global portions! 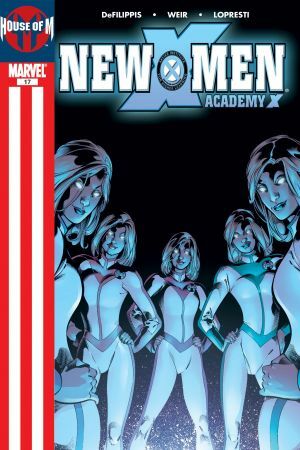 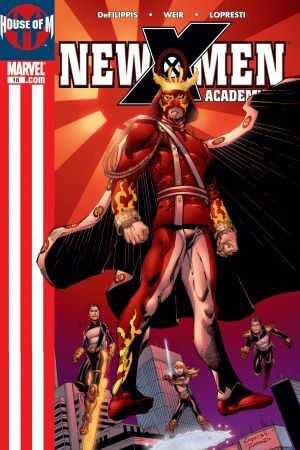 Collects NEW X-MEN: ACADEMY X #16-19.